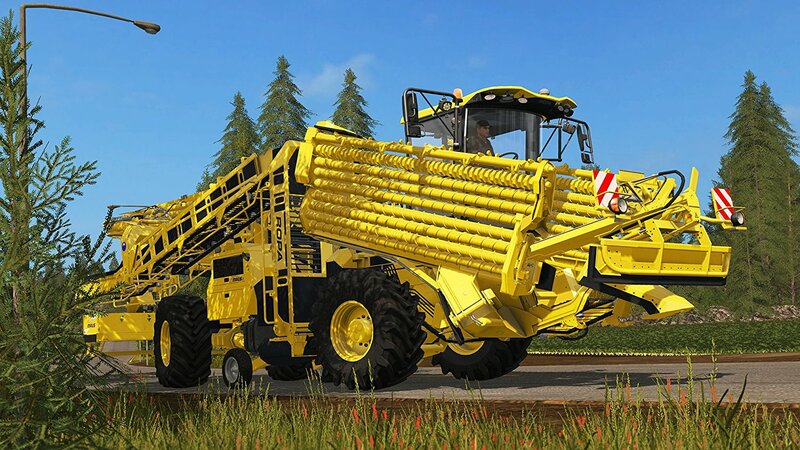 Prohlubte svůj herní zážitek díky novému oficiálnímu rozšíření pro Farming Simulator 17. Rozšíření obsahuje nové traktory, žací stroje, balíkovače a spoustu dalších strojů, které vám pomohou rozšířit záběr vašich aktivit a rozvíjet vlastní farmu. Usedněte za volant „největšího farmářského traktoru na světě“ od Big Bud a objevte další farmářská vozidla a vybavení od výrobců jako KUHN, AGRISEM, BEDNAR, Seed Hawk… a nové stroje značky ROPA jako třeba sklízeč cukrové řepy ROPA Tiger 6 nebo sklízeč brambor ROPA Keiler 2. 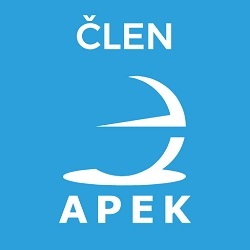 Naučte se vytvářet vlastní obsah krok za krokem díky dvěma eBookům (PDF) a sérii výukových videí. Vytvořte si vlastní vozidla, stroje, pole, pozemky... a sdílejte svá mistrovská díla s komunitou! Expand your gaming experience with the new official expansion for Farming Simulator 17 and Farming Simulator 17 Platinum Edition, the most complete farming simulation ever made! The second official expansion for Farming Simulator 17 and Farming Simulator 17 Platinum Edition comes with a harvest of new content, including new vehicles and machinery, but also eBooks (PDFs) to help you create your own content for single and multiplayer. 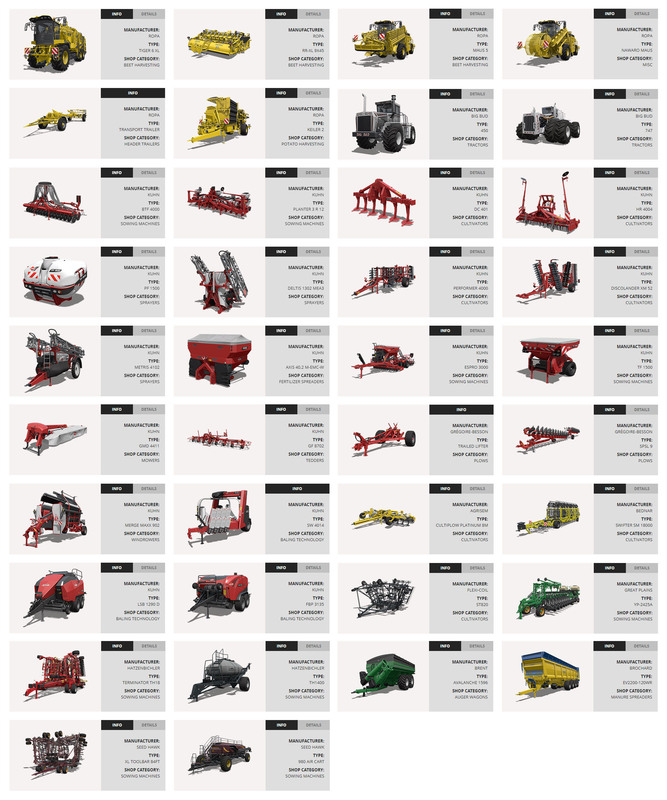 38 new vehicles and pieces of farming equipment and 10 new brands to run your farm! 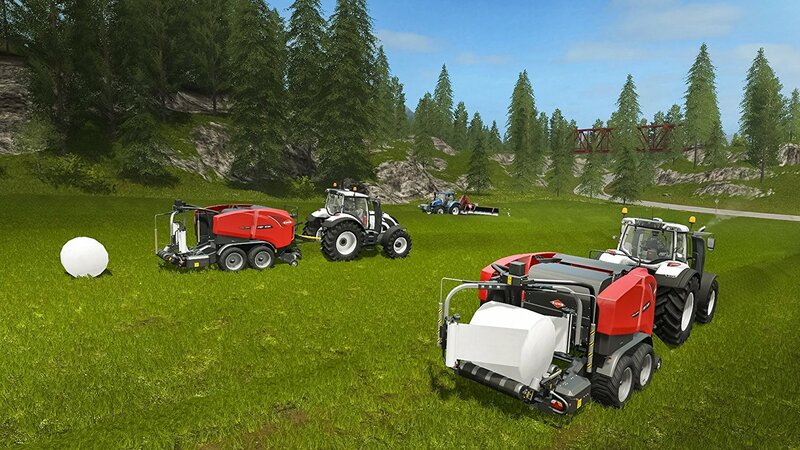 For the first time, enjoy 6 new vehicles and tools from the brand ROPA such as the ROPA Tiger 6 sugar beet harvester and the ROPA Keiler 2 potato harvester. 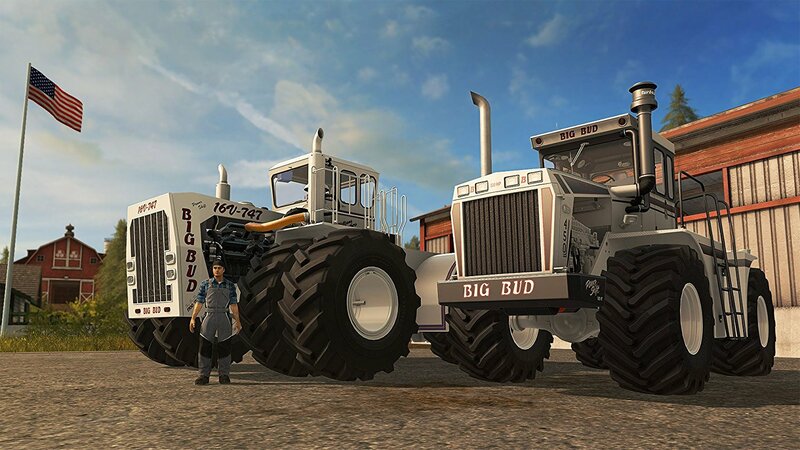 Drive "the world's largest farm tractor", the Big Bud 747, and some of the biggest dedicated agricultural tools on the market. 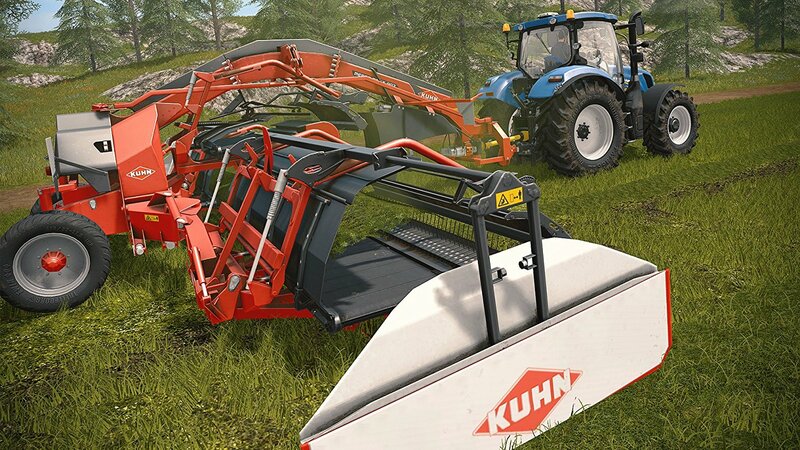 Finally, improve your efficiency with brand-new tools from KUHN, as the KUHN SW 4014 square and round bale wrapper. There are many options for you to diversify your activities and grow your own farm! Discover famous names from the farming industry that offer faithfully reproduced machines: KUHN, ROPA, Big Bud, AGRISEM, BEDNAR, Seed Hawk and many more. Learn how to create your own content thanks to dedicated eBooks and videos. Farming Simulator 17 Official Expansion 2 includes two eBooks (PDFs) named "Farming Simulator Modding for Dummies" and "The Art of Modding". Also included, a series of tutorial videos showing how to create your own content (mod) step-by-step. Create your own vehicles, machines, fields, grounds… and share your masterpieces with the community. Vehicles and equipment of the ROPA brand. Vehicles and equipment from the Big Bud Pack. Equipment of the KUHN brand. 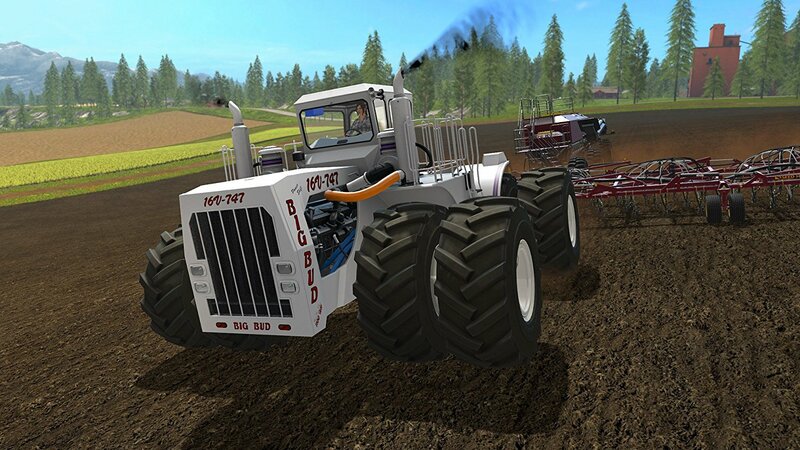 "Farming Simulator Modding for Dummies" PDF eBook. "The Art of Modding" PDF eBook. REQUIRES "FARMING SIMULATOR 17" or "FARMING SIMULATOR 17 PLATINUM EDITION" TO PLAY. 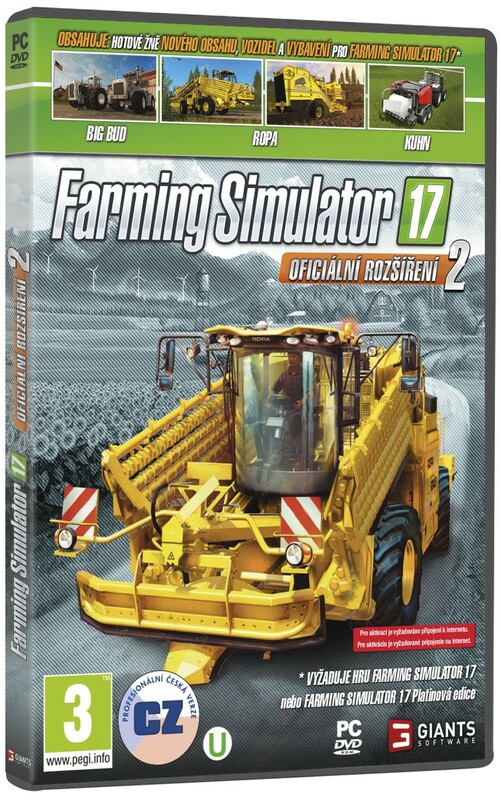 Vyžaduje základní hru Farming Simulator 17 (možno také ve verzi Farming Simulator 17 Platinová edice).